II CONTROL trial” was presented as a poster presentation. prophylaxis for 2 cycles and budesonide for 1 cycle. 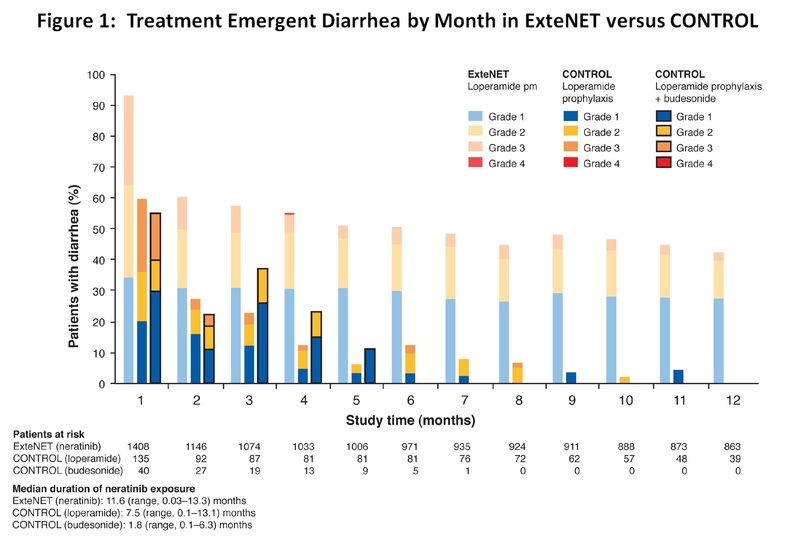 loperamide prophylaxis, 18.5% discontinued neratinib due to diarrhea. diarrhea were non-compliant with the loperamide plus budesonide regimen. Emergent Diarrhea, which is attached to this news release. in HER2. Further information about Puma Biotechnology can be found at www.pumabiotechnology.com. statements regarding the development of the Company’s drug candidates. statements, except as required by law.